All Plumbing - Industrial, Commercial, Residential, Construction & Remodel. No Job Too Small Or Too Large! Tough Jobs Are Our Specialty! All Plumbing, Heating, Sewers, Boilers And Fire Sprinklers, Service & Repair. Contact us to see what we can do for you. We can help you by fixing up almost any problem. 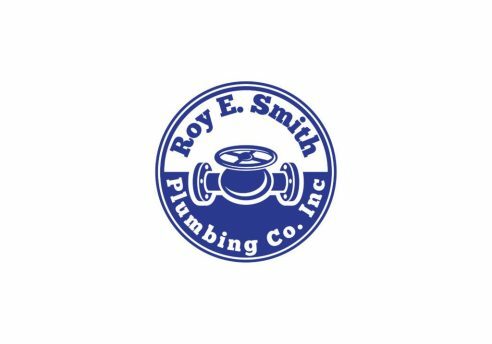 Roy E. Smith Plumbing Has Been Family Owned And Operated Since 1948! 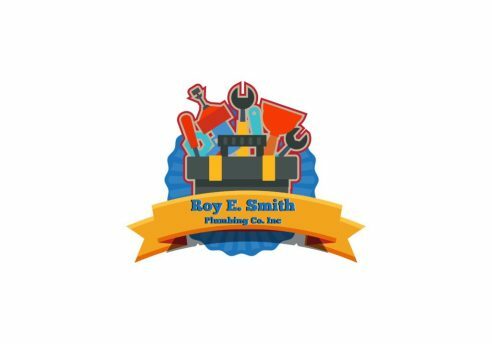 Roy E. Smith Plumbing Co Inc has been in the business for nearly 70 years and is currently run by 2nd generation plumber Ken Smith. 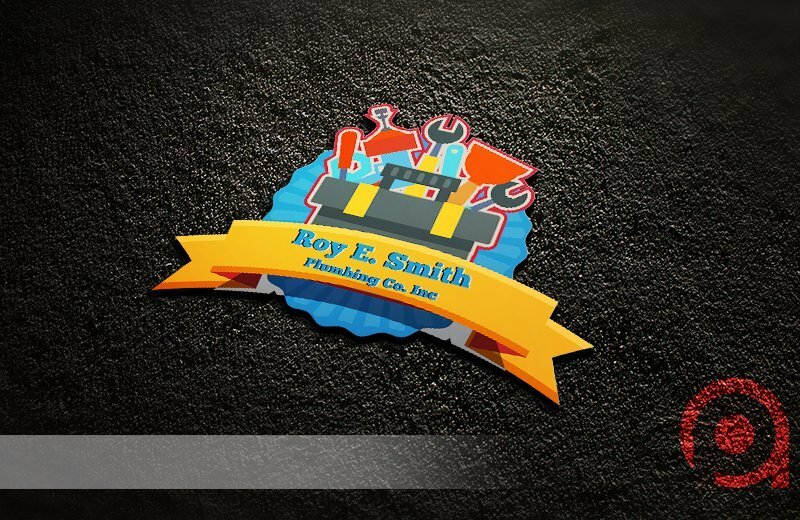 The company was passed down from the founder Roy E. Smith to his son Ken and has been family owned and operated ever since. Although some companies are originally family businesses they get bought out by outsiders and lose the values that they started out with but that is not the case with us. We keep the hard working and honest values that the company started with and try our best to give our customers the best possible work that can be done. 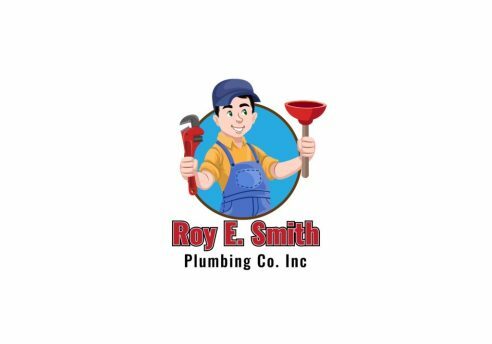 Roy E. Smith Plumbing is a company that keeps true to its roots and is a company you can trust to handle any plumbing job you can throw at us. Some of our most common professional plumbing services include drain unclogging, water heater installation or repair, heater repair, sewer services, emergency plumbing services, gas line services, drain cleaning, drain installation, pipe repair, pipe installation, toilet repair, toilet installation, sink repair, sink installation, faucet repair, faucet installation, bathtub & shower repair, bathtub & shower installation, garbage disposal installation & repair, septic tank services, water filter services, backflow services, leak detection and much more. These services are our bread and butter and we have been fixing these problems in your area for decades. 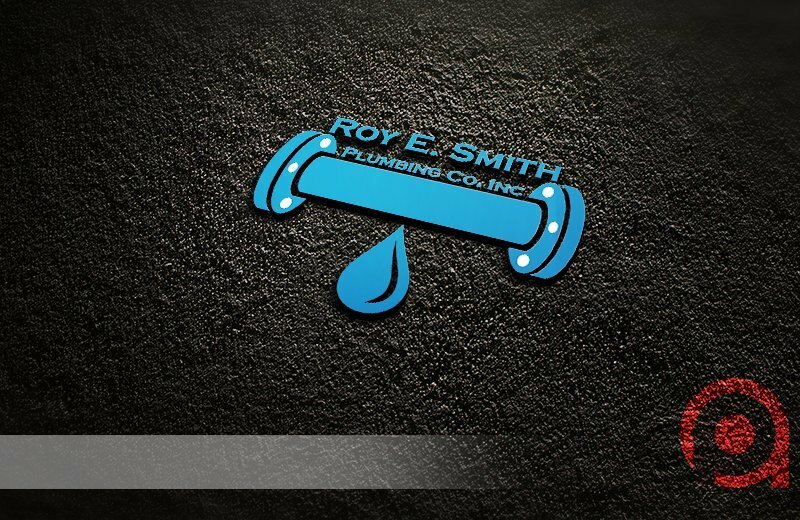 When trouble comes feel free to sit back and relax since you know that Roy E. Smith Plumbing can handle it.